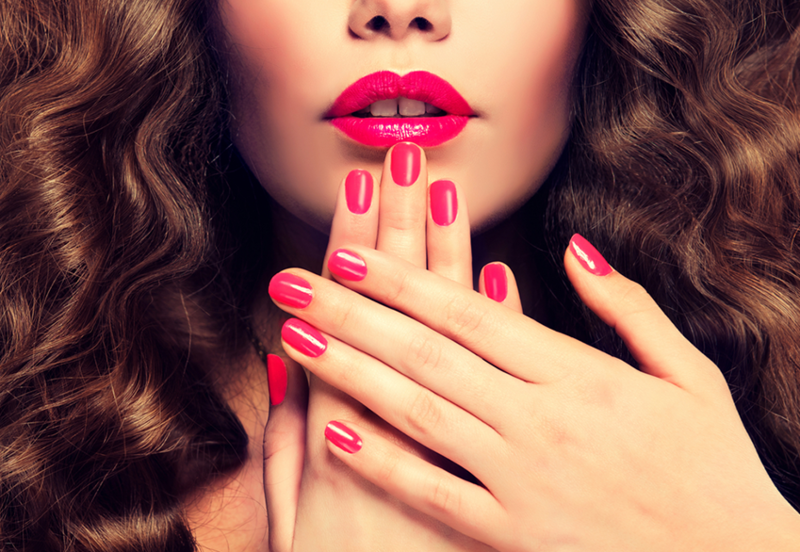 Manicure and nail treatments are extremely popular and profitable salon treatments with clients returning on a monthly basis for maintenance treatments. Upon successful completion of this course you will have acquired the skills to perform manicure essentials; nail shaping, cuticle work, hand & arm massage, nail painting, plus delux manicure including exfoliation and warm paraffin wax mask to an exceptional standard of proficiency. You will also have a knowledge of the nail anatomy, nail disorders and contra-indications in order carryout manicure treatments safely and efficiently. You will gain an accredited diploma upon completion of the course and successful practical assessment on the final day of the course. You will be able to work professionally within the industry and charge paying clients. This course is currently being accredited by BABTAC (British Association of Beauty Therapy and Cosmetology) which allows you to obtain public liability insurance. For continuing professional development this course carries 22 CPD credits. The course consists of theory and practical, students competence and confidence will improve over time, with regular practice to perfect the skills taught on the day. Students will need to provide a model for the practice session on the second training day. Certificates will be awarded to candidates on presentation of 4 case studies and successful completion of practical assessment. Case studies must include, client consultation and photographs of before and after application of manicure treatment.